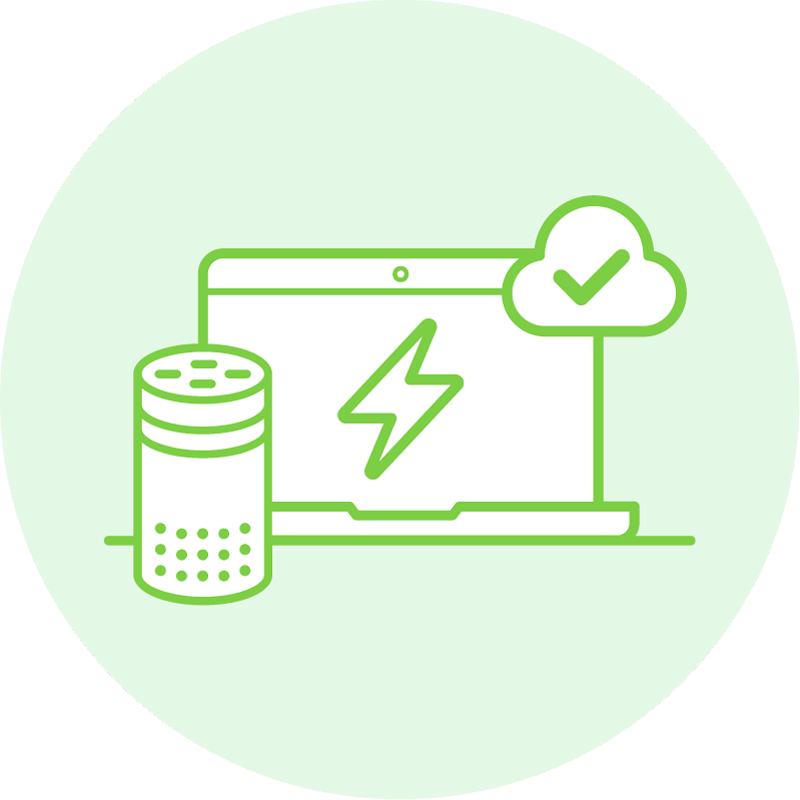 We are pleased to announce the release of our monitoring software and alerting for Amazon Alexa Skills and Google Assistant. 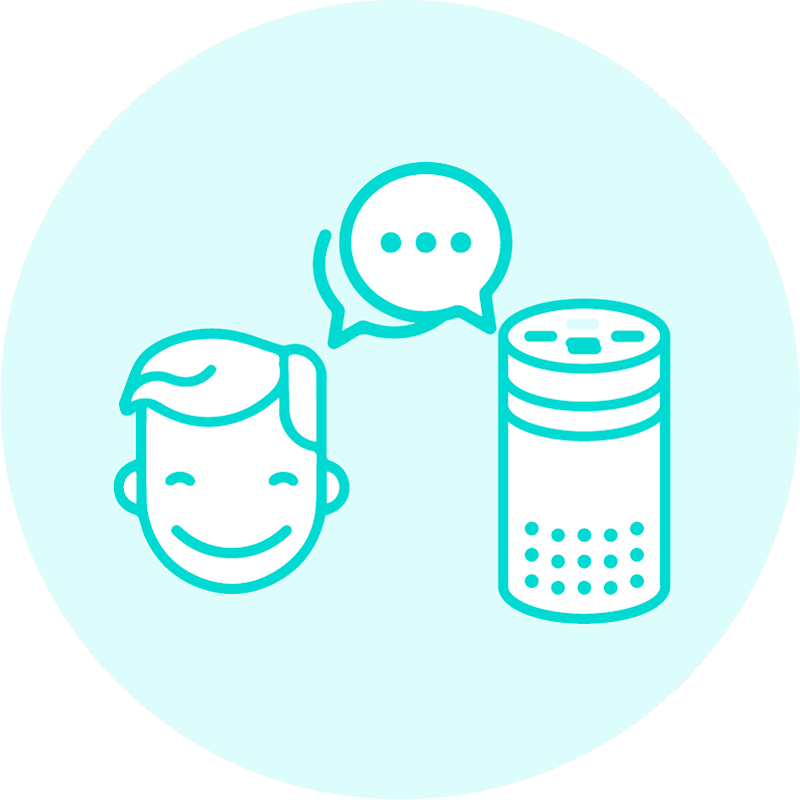 We are pleased to announce the update of our monitoring software and alerting notifications for Amazon Alexa Skills and Google Actions. 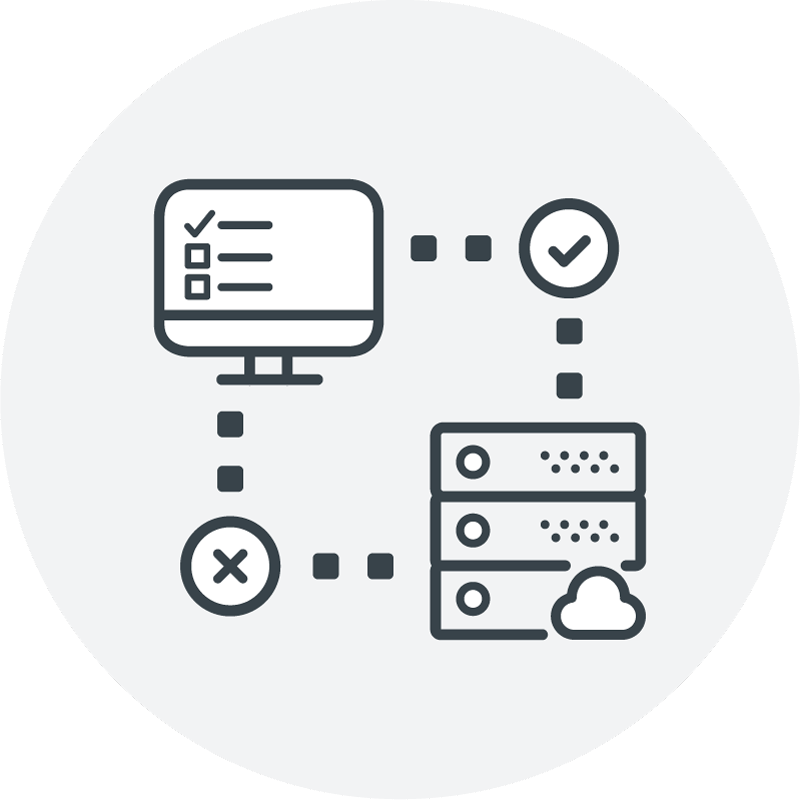 Monitoring runs each test script every 30 minutes to ensure that it is alive and responding in a timely fashion. Any issues, and you will get an email alert immediately. 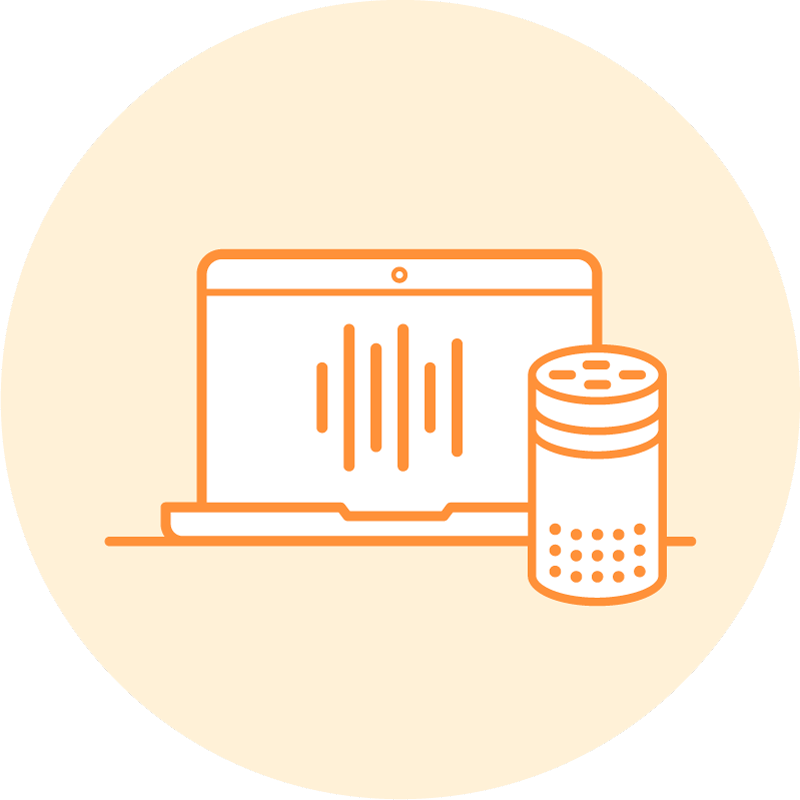 It’s easy to set up and will greatly improve the performance of your voice application. In all of these cases, quick remediation is vital. Why is it so important? In short, we can’t make the problems go away, but we can make sure you are the first to know when there is one! 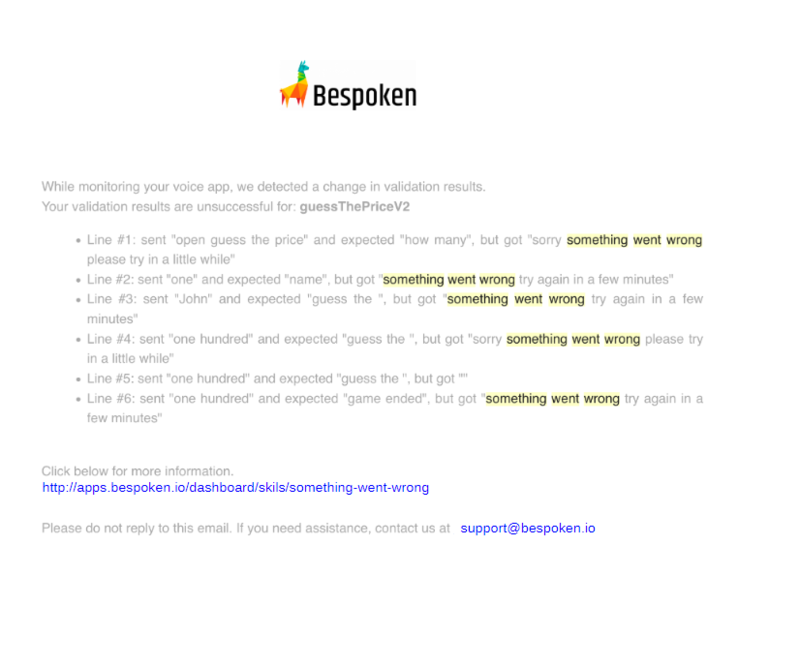 If something is not working correctly we will send you an alert with exactly what went wrong. 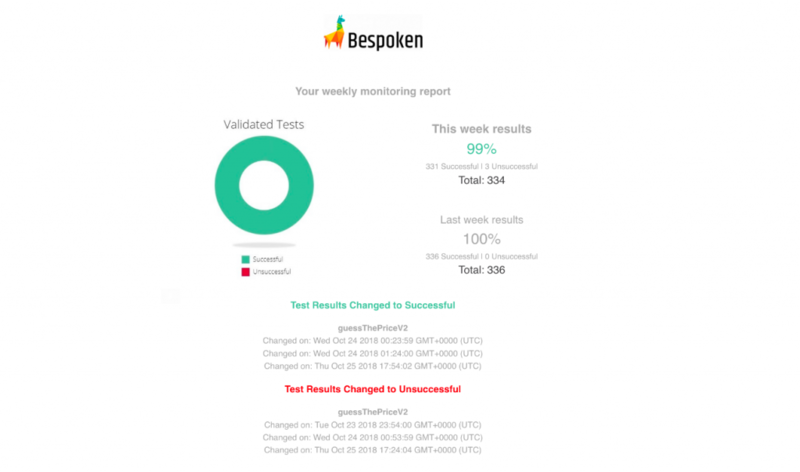 And at the end of the week, you’ll get a report just like this to see how your skill did.